New and Updated Packaging of the 3rd Edition of this award-winning learn-to-read game has a clear call to action and will fly off your shelves! 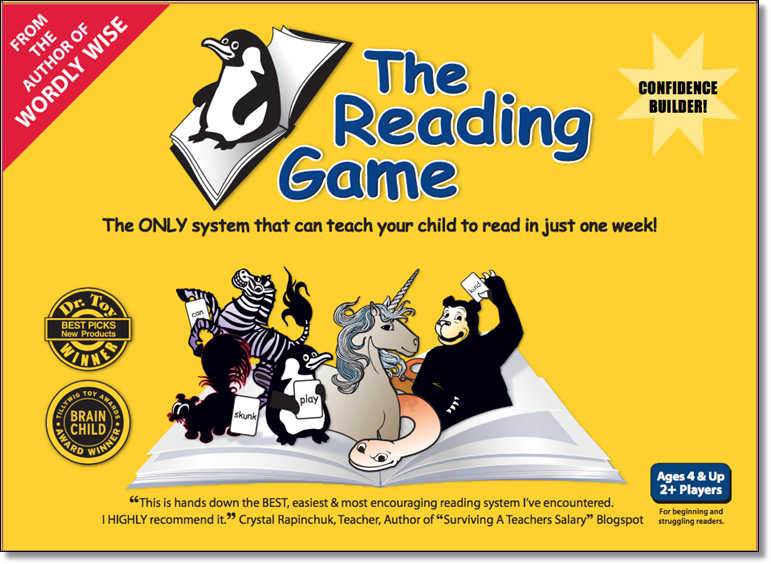 Great for parents, homeschoolers, resource centers, and classrooms, your customers will find that any child can build their reading confidence with "The Reading Game." 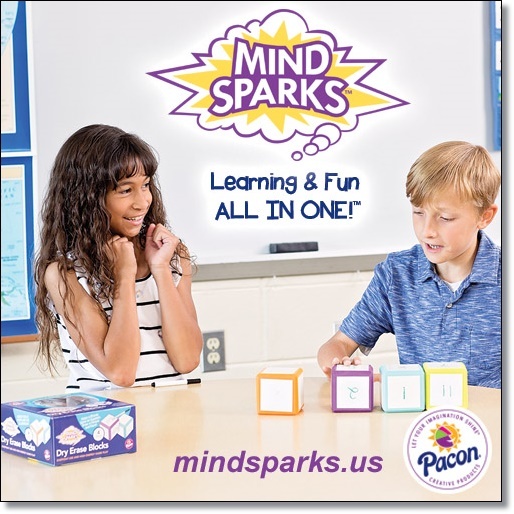 This fast-action memory card word game, picture flashcards, and storybooks work together to make learning to read fun! The captioned-picture flashcards reinforce words learned through game play in short sentences and introduce capitalization and punctuation. 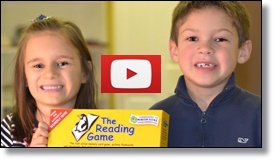 Each of the content rich stories is told using only the 30 words learned through game play to ensure reading success and to build confidence in reading. Teaches 180 vocabulary words; including Dolch and High Frequency Words. Multiple Award Winner. By the author of Wordly Wise. Case pack is 8. 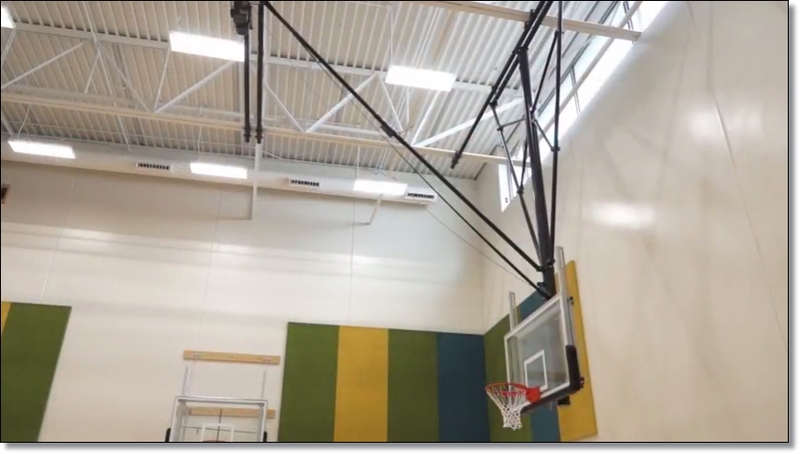 Individual games available through Educator’s Resource. Wholesale cost is $139.80 per case. Order in October and get one game free! Your cost for this limited time is only $122.30 per case! ...because we were made to move. ErgoErgo™ helps you sit as nature intended. Core muscles are engaged, improving posture. Micro-movements send more oxygen to the brain, boosting learning and concentration. 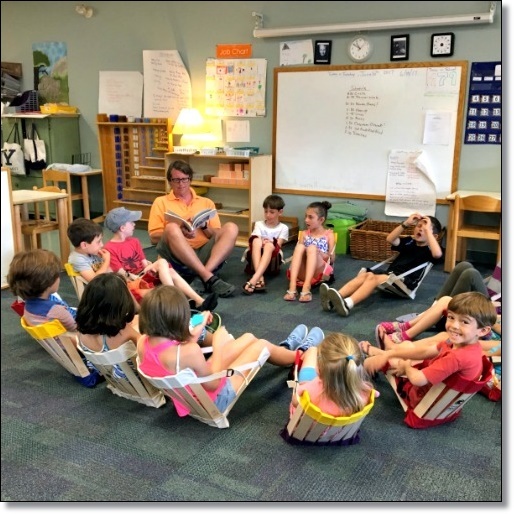 Active sitting keeps students alert, aware and awake. As one student joyfully reported, “It helps me do my work!” ErgoErgo addresses key aspects of UDL (Universal Design for Learning), including enhancing self-regulation through stress reduction, decreasing hyperactivity, and increasing focus. Students, including those with ASD, are calmer, fidget less, can sit for longer periods of time, and even demonstrate improved tabletop fine motor/visual motor activities.  Comfortable, durable, and easy on the budget.  Comes in 3 sizes and a range of colors.  Proudly made in the USA of recyclable techno polymer. Perfect for all learning environments. Kids feel calm and safe in portable HowdaHUG® seats. Made of wood and canvas, HowdaHUGs support children's entire body, wrapping them in a gentle “hug” embrace. This gives children a sense of security without constraint. "Kids will love taking a seat with a HUG! 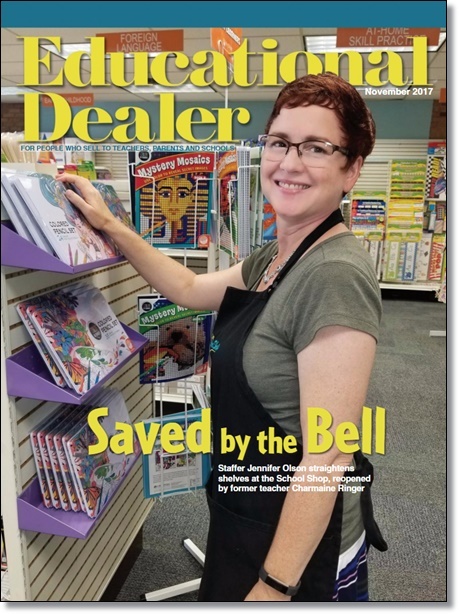 ", says Leslie Novak, owner. 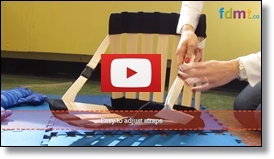 HowdaSeat® and HowdaHUG® seats are handcrafted in Maine of quality, renewable hardwood and cotton canvas. Safe for children and for the environment, our seats are designed with strong, non-fidget, adjustable straps to give each child the sensory embrace to feel calm. These patented seats have a durable interior cushion inside the bottom hinge to protect the canvas from wear when rocking on rough carpet, wood flooring or the ground outside. Our lightweight, roll up seats tote easily and stack flat for storage, making them ideal for classrooms. 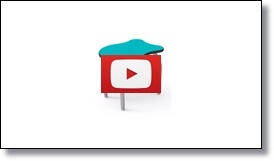 10% off a case of 6 HowdaHUG seats with first time purchase. One time offer with a copy of this ad, to be accepted for this discount. 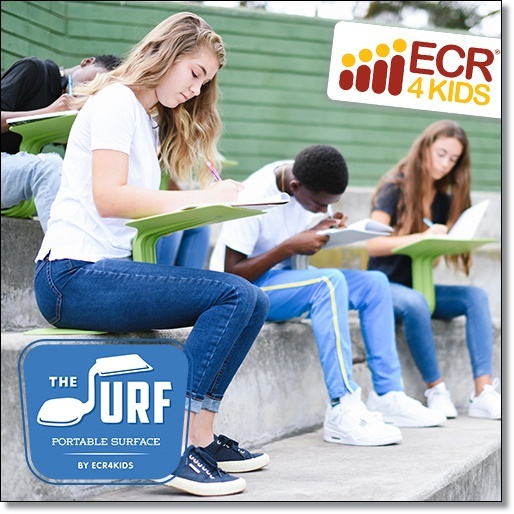 Catch the portable surface wave with The Surf from ECR4Kids! This on-the-go writing tablet ensures you have a surface for your laptop or notebook wherever you need it. Both a seat and a surface, The Surf lets you work comfortably on the grass at the park, in your classroom chair or on the floor with friends. The one-piece design is lightweight, portable and durable. Stacks for convenient storage when not in use. Available in seven attractive solid colors: blue, black, light green, light grey, navy, red and sand. 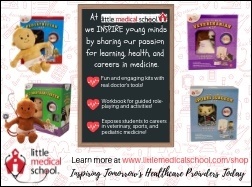 Visit us at NAEYC Booth #846 to see the full line! 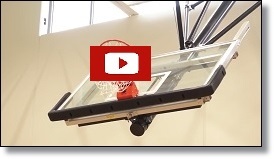 Our ELO® series has just gotten better. 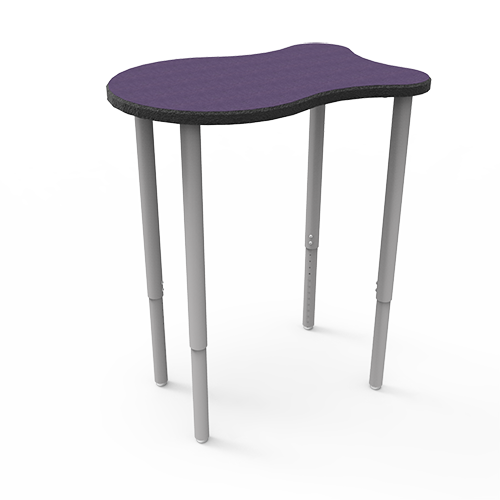 2” Straight Round Legs (ELS) are now available on most ELO® desks. 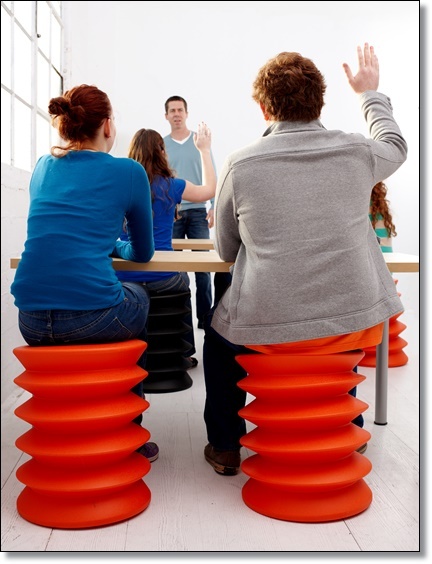 These legs can be easily adjusted from sit to stand and allow teachers to customize their classrooms in a way that students learn best. Available in both Junior and Standard sizes, these modern looking legs could be the upgrade you have been looking for.